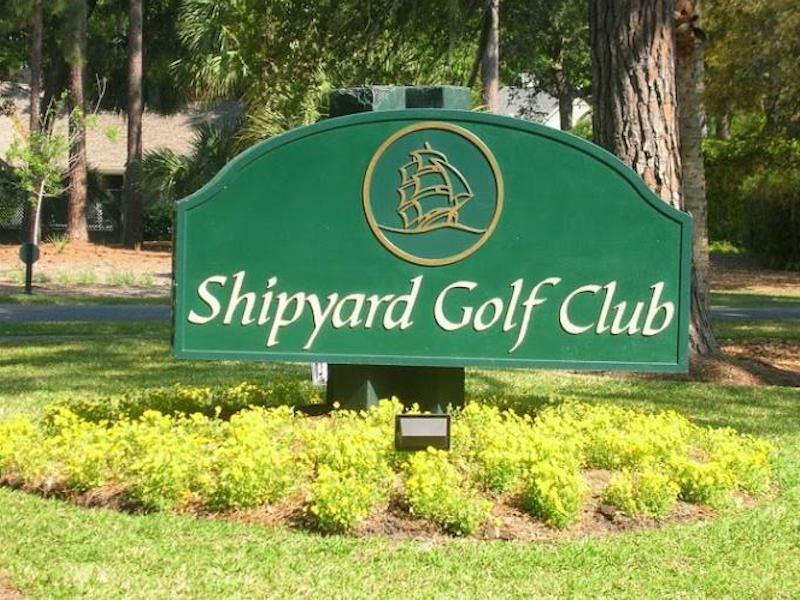 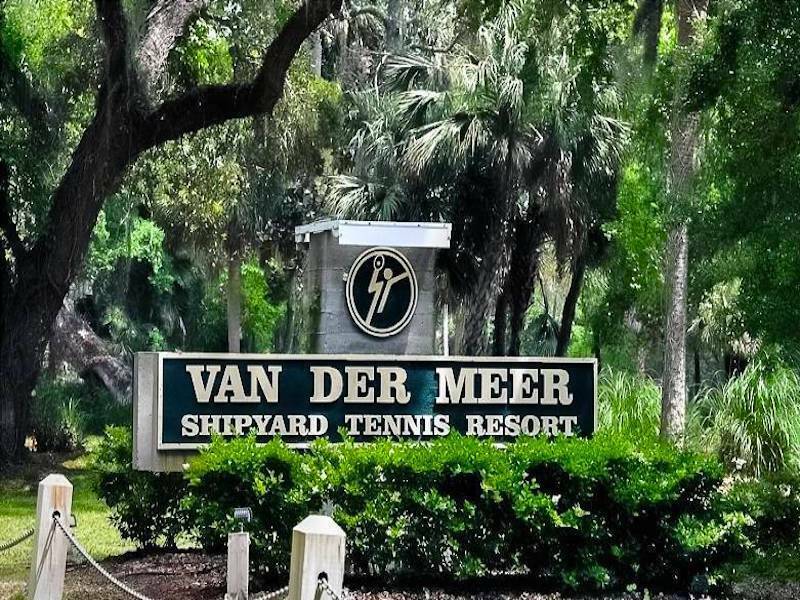 Finally a home has closed and sold in Shipyard in 2014! 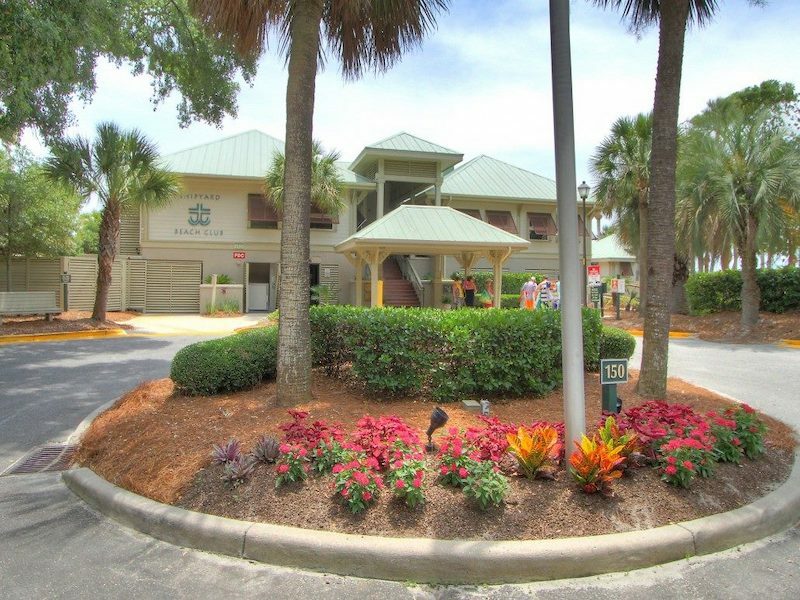 6 Salem is a 4BR, 3300sf home overlooking the lagoon and green of #1 Clipper is sold and closed at $630,000. 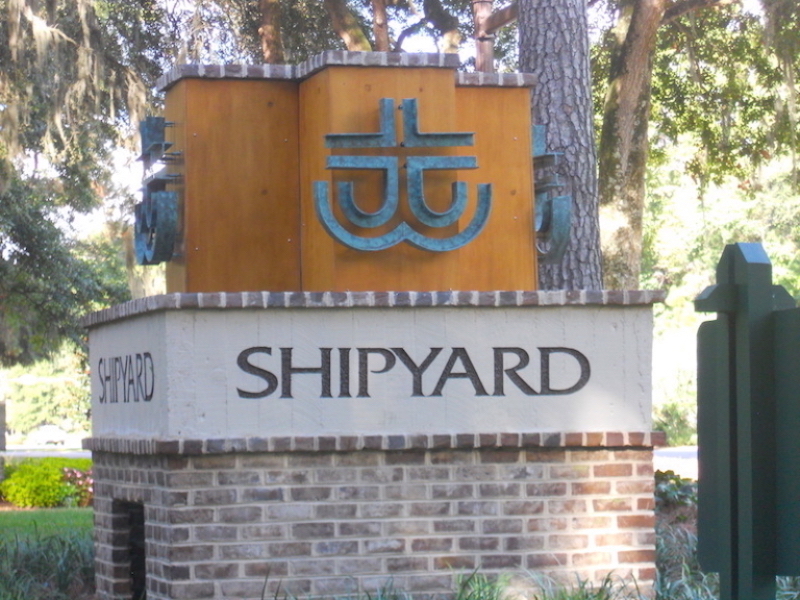 We are the Shipyard Real Estate Experts, so let us know if we can offer any insight into today’s market for you or someone you know!